You can never be too sure about safety. Be it your personal safety or the safety of your data on your computer, taking precaution is never a bad thing. 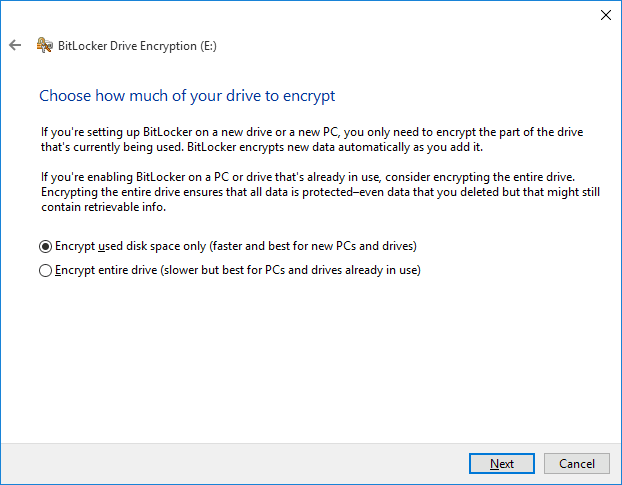 That is why today we’ll be talking about how to use the inbuilt BitLocker encryption on Windows 10. So let’s get to it. Before we start with the procedure, there are a few things that must be made sure of. The inbuilt BitLocker Drive Encryption requires you to have the Professional or Enterprise version of Windows 10 running on your computer. If you do have one of these versions, we can begin the process. 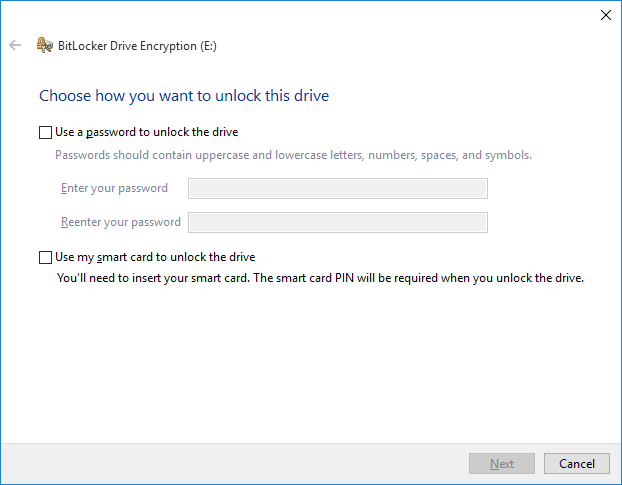 Open Windows Explorer and right-click on the drive you want to encrypt. Then select the “Turn on BitLocker” option. 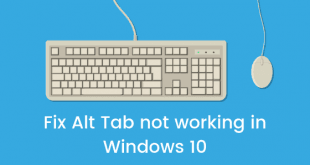 If you don’t see this option, you don’t have the right version of Windows. A pop-up box will then appear asking you to choose between methods of unlocking the to-be-encrypted device. You can choose from the plain old “Use password to unlock the drive” option or “Use my smart card to unlock the drive” option. You’ll need a smart card for the latter method, so we suggest you go with the former one. You will then have to set a password which should contain at least one uppercase letter, lowercase letter, number, space, and symbol. So after you come up with a password that fulfills the requirement and is also easy to remember, click on the “Next” button. 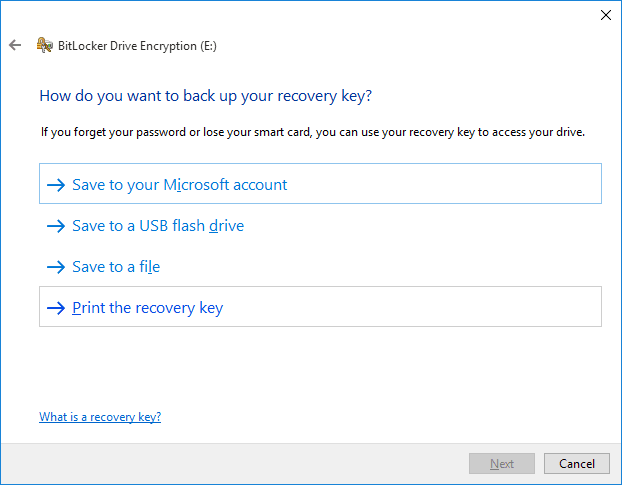 You will then be asked to choose a method to backup the recovery key in case you happen to forget your password. You can choose from the following options. We went ahead with the “Save to a file” option ad saved the recovery key on the computer itself. 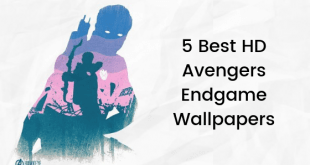 We suggest you save it in multiple sources to make sure you don’t lose it. 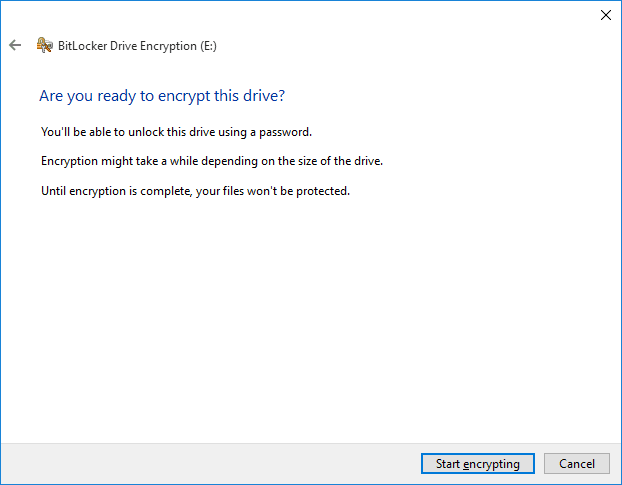 After the key has been saved, you have to choose between encrypting the entire disk or encrypting only the part of the disk that is being used. 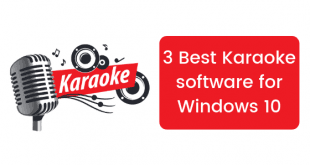 If you are setting up a new PC, we suggest you go with the latter option while if the PC you’re encrypting has been in use for some time, select the former option. Select the adequate option and majority of the process is done. Click on the “Next” button and you will be asked to confirm the encryption process one last time. Clicking on the “Start encrypting” button will get the process started. Once the process is complete, reboot your system and you will find the system asking you for the encryption password. Your drive has been successfully encrypted. We hope you found the tutorial useful. Leave any queries in the comments below and stay tuned for more useful articles.